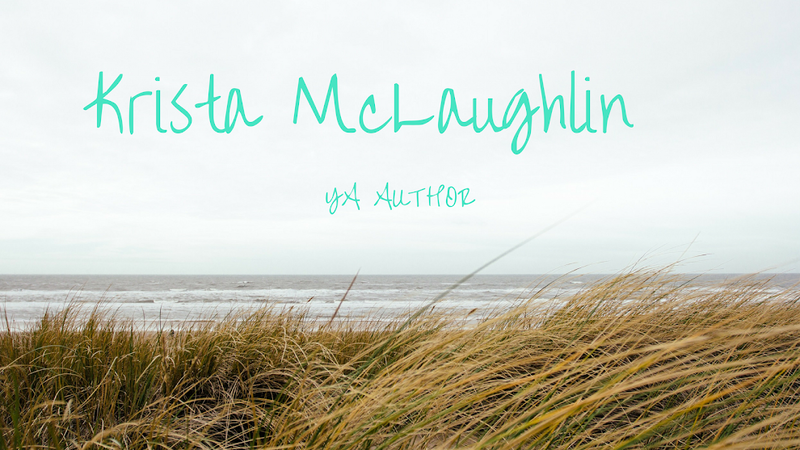 Krista McLaughlin - YA Author: Merry Hobbit Day! Today is "Hobbit Day", which is Frodo and Bilbo's birthday! I spent the day teaching my little sister, Aly, about hobbits and eating like hobbits, kinda. We fudged a little, but we ate six meals! Hobbit feet! We went barefoot all day! Even Lacey enjoyed our day! Ready to watch "The Fellowship of the Ring"
We had a great day celebrating and will spend the rest of the evening watching "The Fellowship of the Ring"!! Hope you had a merry Hobbit Day! Did you celebrate "Hobbit Day"? I will reveal the winner of my Tolkien Week Giveaway tomorrow! Have a great rest of the night!! Happy Hobbit Day! Supper looks amazing! It looks like you both had an awesome day. I'm back to let you know that I have an award for you on my blog. Hehe. How creative. I like your idea of supper. Numms. I never knew what Tolkien looked like--now I do. Thanks for sharing. Yay for The Hobbit. Can't wait for the movie. You must be the best big sister ever! What a great way to spend the day!